feeling quite well, he had a knee problem and had to go to bed early. together in one room that night”. is a coup and the trend is this way. 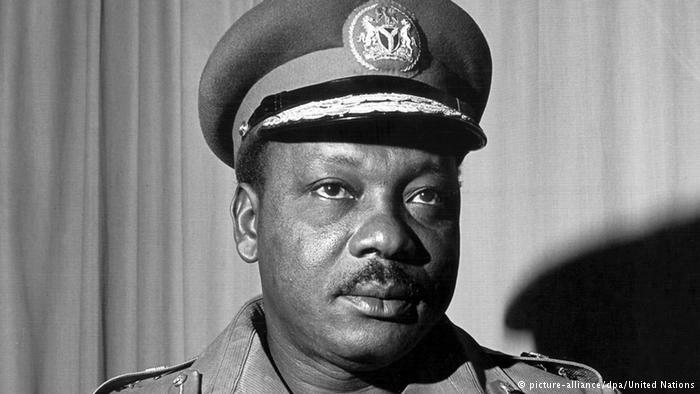 was part of the coup; he later became ADC to Gowon. Garrison that alerted others outside the Government House, Ibadan. Benue almost shot me, but Danjuma stopped him and spoke to him in Hausa. could tell them what to do. hemp, so when he fell down some of them started beating him. sure that he was the last to leave the place. instead of taking action ran away. have died after the first shot”.